We are situated 5 minutes walk from Eastcote underground station. We do not offer a walk in retail service . 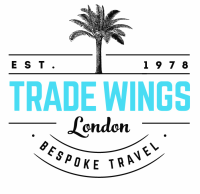 Please contact us in advance should you wish to arrange a meeting to discuss your Corporate Travel needs.